I’m willing to bet that when you first bought your iPhone, you did it with some justification in your mind that the expensive purchase (and steep monthly bill) would be validated by the usefulness you would derive from this so-called revolutionary device. 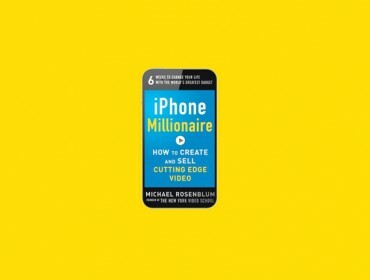 Looking back, can you honestly say that you are justifying your investment and that the iPhone is helping you to make progress in your work and life? If you’re an iPhone owner, all of your emails, social networks, schedules, notes, photographs, music & movies, and the entire World Wide Web, are now contained in a gadget no larger than your hand. Considering where the mobile phone market was just eight years ago, this is truly amazing. Before the rise of the iPhone/Android sphere, our rinky-dink mobile devices could place and receive phone calls, handle rudimentary text messaging (in some cases), and that’s about it. The worst threat of a distraction was Snake on your old Nokia phone. Today — just five years later — our mobile devices are infinitely more powerful. 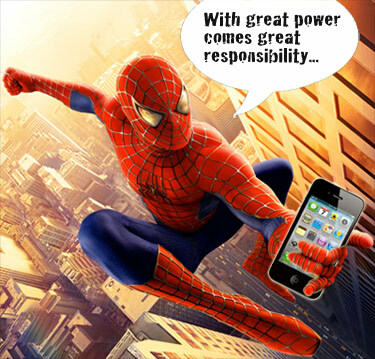 But as they say, with great power… comes great responsibility. Remember when, before the iPhone, people had Blackberries, and everyone who owned one jokingly called it the “Crackberry”? 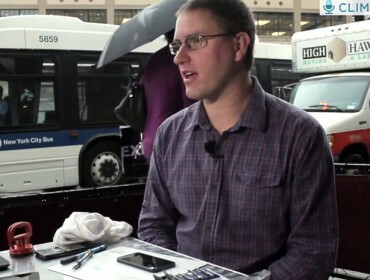 Well, it’s no stretch to say the iPhone is the new Crackberry… but on crack! Technology is advancing far faster than we are evolving as human beings, and the truth is that we do not yet understand how to use our devices as a help to our lives rather than a hindrance. Throughout history, technology has been used for both positive and negative purposes. The iPhone, too, has such potential. This remarkable new technology called iPhone has the power to help us advance our goals and achieve our life dreams. But it also has the power to drag us into a mind-numbing stupor, keep us awake at night, and distract us to no end. Is it possible to use your iPhone as a tool for productivity, rather than a toy for distraction? As a business owner, I am always striving to make the most of my iPhone as a tool of self-empowerment to help me achieve my goals. But it’s no easy feat. Are you a slave to your technology, or the master of it? Leave a comment below if you too know about this struggle.